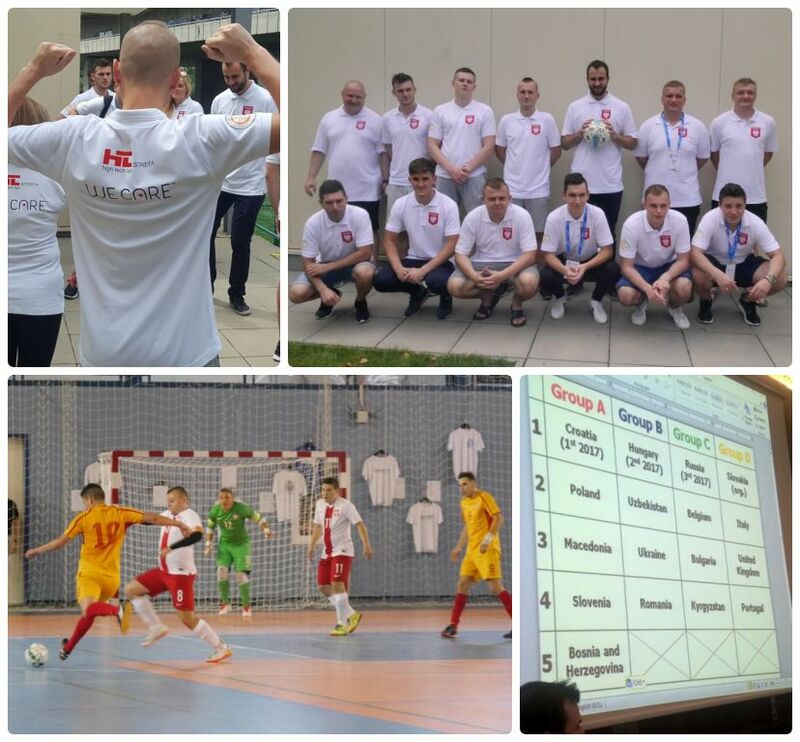 HTL-STREFA has become an official sponsor of the Polish Diabetic Futsal team, which is representing our country in the European Futsal Championship of People with Diabetes — DiaEuro 2018 in Bratislava! Physical activity is a key element in the prevention and management of diabetes. DiaEuro is a unique social project that aims to raise awareness of the problem of diabetes worldwide. The idea behind the competition is to show that having diabetes doesn’t mean your sporting life is over. Keep your fingers crossed for the Polish team!!! 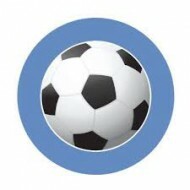 HTL-STREFA – We Care™!